Welmin’s livestock mineral supplements command the highest respect from even the most discerning farmer user. They are manufactured to the highest specifications with particular emphasis on vitamin and trace element levels. Our main livestock mineral supplements are in powder form suitable for mixing with the diet of the animal. We also manufacture molassed mineral blocks and liquid mineral supplements for dosage through drinking water. Whatever the requirement there is a mineral to suit all needs. 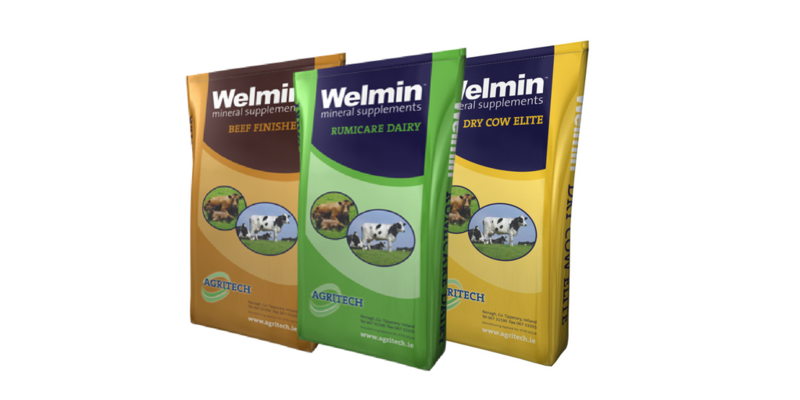 To find out more about our Welmin Mineral Supplement Range, click here to view our brand new brochure. To buy our Welmin Livestock Mineral Supplements, contact your local distributor.